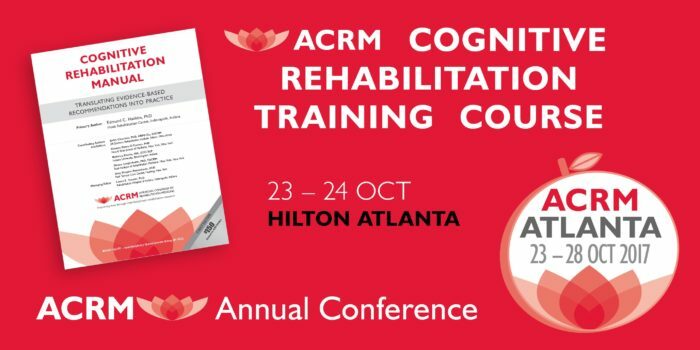 Offering 6 days of high-caliber educational content for brain injury rehabilitation, the ACRM 94th Annual Conference, Progress in Rehabilitation Research (PIRR) provides outstanding value for every member of the brain injury rehab team. 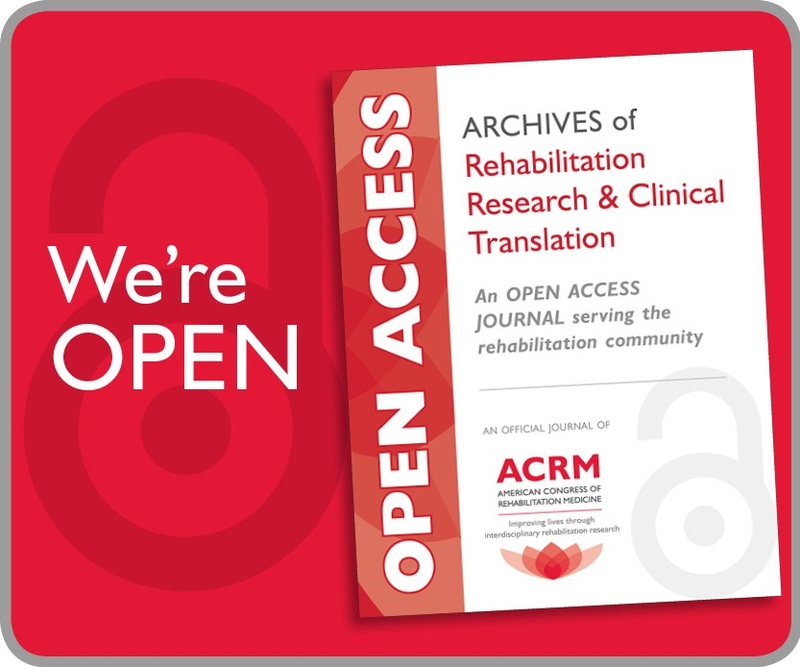 The agendas below highlight all content with a DIRECT focus on Brain Injury Rehabilitation. 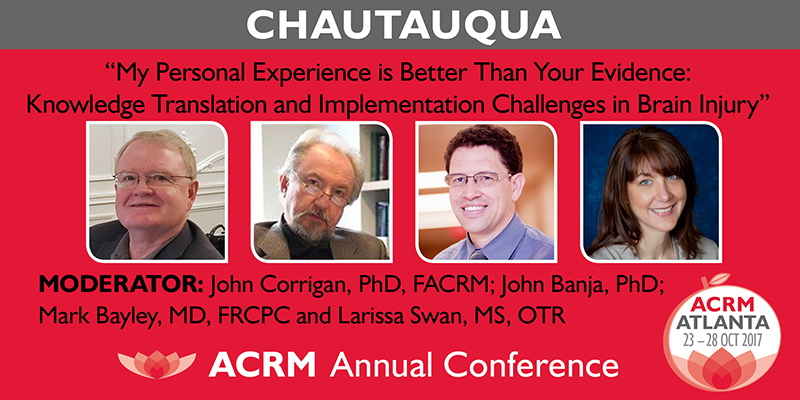 There is MUCH more content at ACRM that you will enjoy — such as the 50+ sessions of cross-cutting content, including plenary sessions! 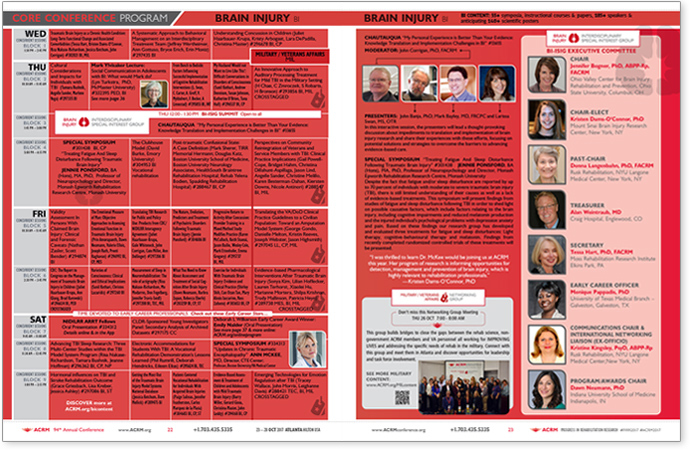 Open to All — Attend the ACRM Brain Injury Interdisciplinary Special Interest Group (BI-ISIG) Annual Summit and learn about the work of the oldest and largest ACRM group and the many opportunities for productive networking and collaboration. 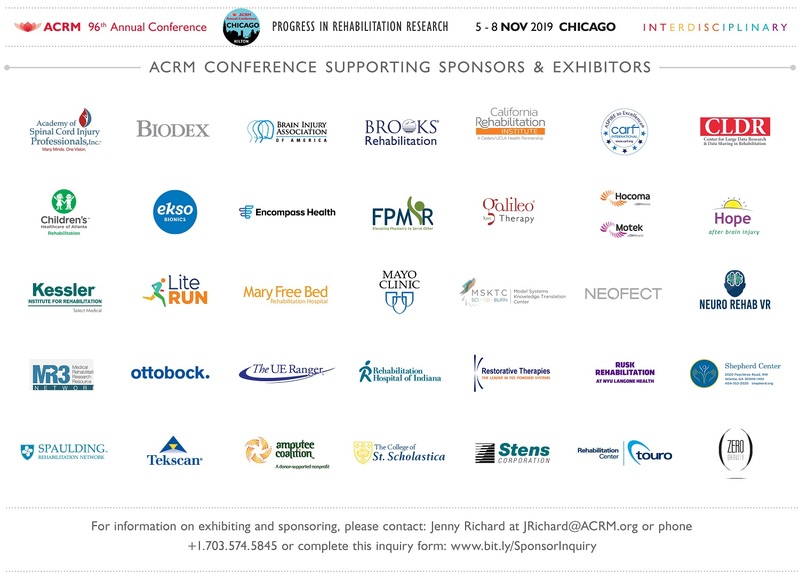 Presentation of the Joshua B. Cantor Scholar Award will be made to the BI-ISIG member judged to have made significant contributions to the field of brain injury rehabilitation through his or her outstanding research. Hear from all of the active BI-ISIG Task Forces — their accomplishments and goals. Meet the leaders, other members and discover opportunities to get involved and make a difference. 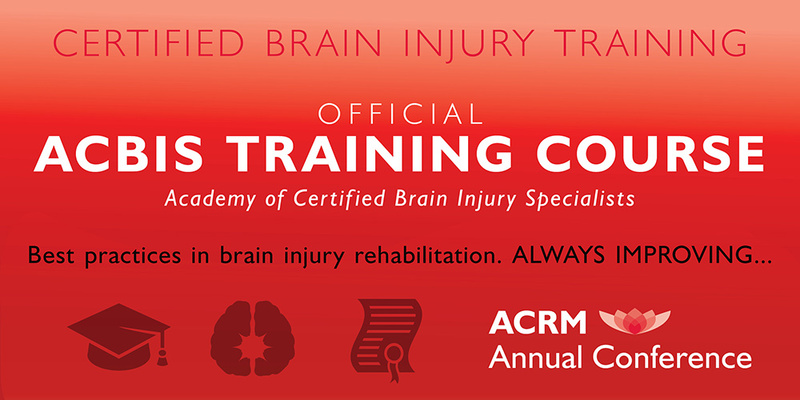 For specific Brain Injury-related session times and details (including presenters, session descriptions, and schedules) see the ACRM APP and the online program. 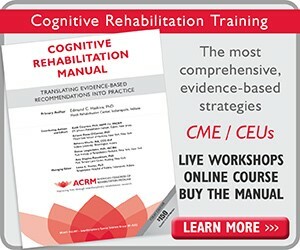 For specific BRAIN INJURY sessions and more details (including presenters, session descriptions and schedules) see the ACRM APP and the online program. 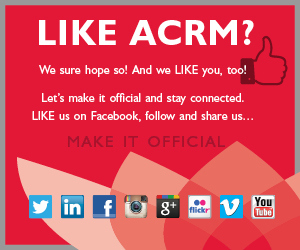 See the complete schedule of ACRM ISIG, networking group, and task force meetings and plan to join. Unless otherwise noted, all meetings are open to new members.